We are about 10 weeks pregnant and couldn't be more excited!!! 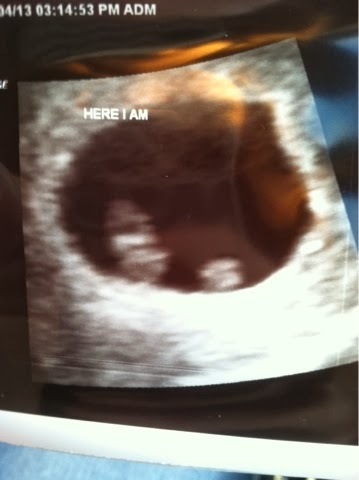 Due to fact that last August we were pregnant and the fetus stopped growing around 8 weeks, I was able to get a super early ultrasound!!! Needless to say that I haven't been blogging because I have been sleeping. Whenever I can. Wherever and all day. I've recently been getting sick at night after I eat dinner, so I've moved dinner up to 4 pm (YAY early bird specials). I have a obsession with sour patch kids right now, they are like crack. J bought me these two huge pounder bags. 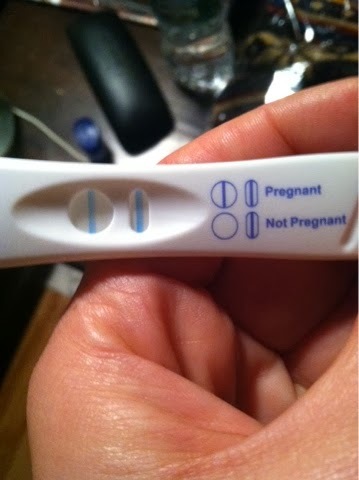 Here is a current picture.....because this is what all the other pregnant bloggers do. I haven't gained any weight so far and my next appointment is December 2!!! J has been great, he's been trying to understand why I'm always nappy or barfing! Yay!!! Congrats! Such exciting news. I hope you get some energy back soon. 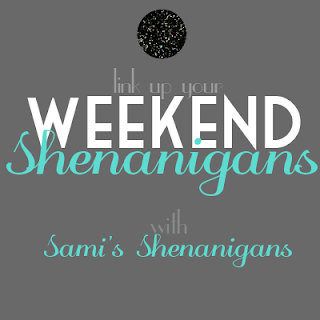 EKK I am so glad you blogged this!!!!! I am so happy for you both! YAAAAAAAAAAAAAAAY! Congrats! SO excited you finally shared! I've been WAITING! The energy comes and goes and enjoy that flat stomach while you have it! Haha. I kid. Kind of. I'm so happy for you two! Can't wait to hear more! This is so, so exciting!!! Congratulations!! And SLEEP!!! There is no tired like first trimester pregnancy tired! SO excited for you guys!! I've been wondering when you'd be making the big announcement :-D SO exciting!! OMGGGGGGGGGGGGGGGG EEEEEK! I am so happy for you!!!!!!!!!!!!!!!!!!!!!!!!!!!!! That is so exciting for you guys! Congrats!! Congrats!!! I had a SPK addiction at the beginning too!! LOL Too funny! best news ever!!!!!!!!! love you!!!!!!!!!!!!!!!!! O.M.F. So eff'ing excited for you!!!!! You two will make the cutest baby!!! Oh my goodness.... YAY! Congratulations! I am soooo excited for you! I'm sorry you've been nauseous though, yuck! I remember being exhausted all. the. time. during my first trimester. 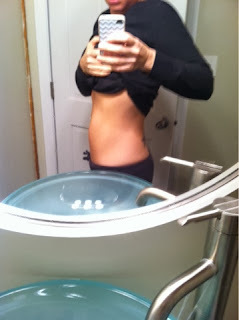 I snapped right out of it and felt amazing during my second trimester though! I never did take a bare belly picture and I totally regret that now! I didn't have any stretch marks and I was pretty small... pretty sure I won't be so lucky with my next pregnancy! CONGRATS!!!! Can't wait to follow along! Congrats gorgeous! I am so excited for you! This is so exciting!! Congratulations!!!! Congrats!!! 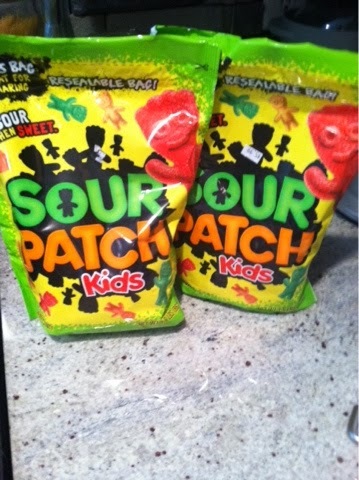 And yum sour patch kids! Now I need some! Congrats! I was loving Sour Patch Kids in my first trimester too! CONGRATULATIONS!!!!!!!!!! So so so happy for y'all!!!! Congratulations! So incredibly happy for you. OH MY GOSH!!!!!!!!!!! This is incredible. CONGRATS!!! So freaking exciting! I am SO excited for you! That baby is going to be just beautiful! Congratulations sweetie! You're gonna be such an adorable prego!!! Congrats on your pregnancy!!! So very exciting! Ohhhemmmmgeeee. Why am I just now seeing this? I am a horrible of buddy. Soooo happy for you! What a little blessing!!! !